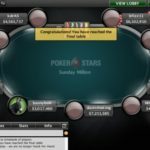 A pro poker player from Germany named bargeeeld has won 2/12/17 Sunday Million event and pocketed $120,108 from the deal. A deal took place among top three players decided that the winner will take additional $20,000 as winning amount. 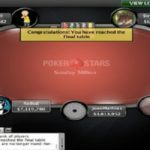 Brazilian jm1306 pocketed an amount of $110,524.85 for his second position, while another Brazilian named EvertonBezer secured third position for a total winning share of amount $100,769. 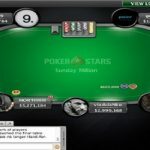 Latest Sunday Million attracted 5,340 players worldwide and total pool prize for the tournament was $1,068,000. Top 764 finishers of the game took home some amount of money from the event. 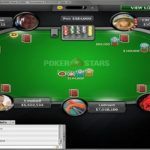 The event was $215 buy-in No Limit Hold’em, which is one of most popular poker tournaments, takes place at PokerStars on event Sunday. 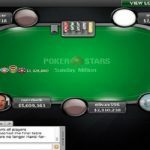 Germany’s worldsbestpro was the first player who left the final table. 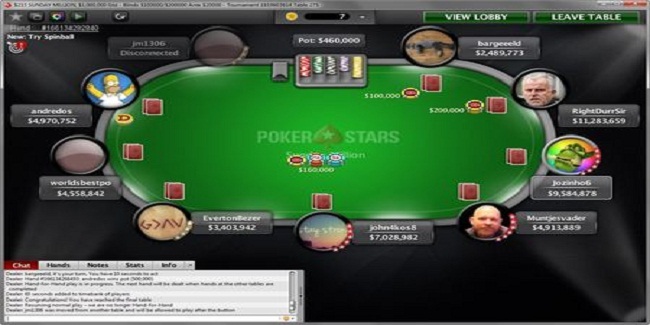 He busted to ninth place for a total winning share of amount $8,436.87. After his removal another player hit the rail just after two hands of play and it was Muntjesvader of Netherlands who made $12,108.34 from the tournament being eighth. Seventh, sixth and fifth places were for players from Cyprus, Brazil and Netherlands and they were john4kos8 (Cyprus) $17,377.74, andredos (Brazil) $24,940.14 and RightDurrSir (Netherlands) $35,793.80.